I’ve been seriously lazy about writing more of these. 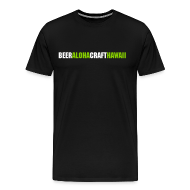 I am lucky enough to be in the loop of almost every new beer that makes it to Hawaii and my intent with this column was to help share that info with the public and a bit of personal insight into these beers. There is a great back story and history to Courage IRS. It was originally brewed in the late 1700’s for Catherine II of Russia. The brewery changed ownership many times over the next 200 years and they stopped producing Imperial Russian Stout in 1982. It wasn’t until Wells and Young’s acquired the rights to the Courage brand that the beer was brought back to life. Wells and Young’s head brewer, Jim Robertson, had actually been one of the last brewers to make the IRS back in the 1980s and finally got a chance to re-brew this historic beer. If you’re like me, you’re used to drinking a lot of huge, roasty and barrel-aged Imperial Stouts. Almost every American brewery makes one now days. I was instantly drawn to how mellow and complex Courage IRS is, without having any over powering wood flavors. There is a well rounded mix of dark espresso and chocolate roastiness, but without the chalky harshness that I tend to find in imperial stouts. Instead the roast notes blend seamlessly with the pronounced flavors of figs, plums and ripe pears. The fruit notes are wonderful and linger on your palate long after each sip. The alcohol is there at 10% abv, but you won’t notice it because everything is so well balanced. Each sip coats your mouth, though it’s not too heavy. Let it warm up a little and you may pick up Port like aromas. This is not a cheap beer at $7+ for a 9.2 oz bottle. You’re probably not going to drink more than one of these in a night so it’s worth the splurge. Supplies may be a slightly limited right now, but a new shipment is coming in soon I’ve been told. As always, I’d love to hear your thoughts, notes and comments on this beer if you’ve tried it. Tags: Courage, Imperial Stout, Russian Imperial Stout, try this beer. Bookmark the permalink. How can you describe such a nice sounding beer without telling us where we can purchase it! 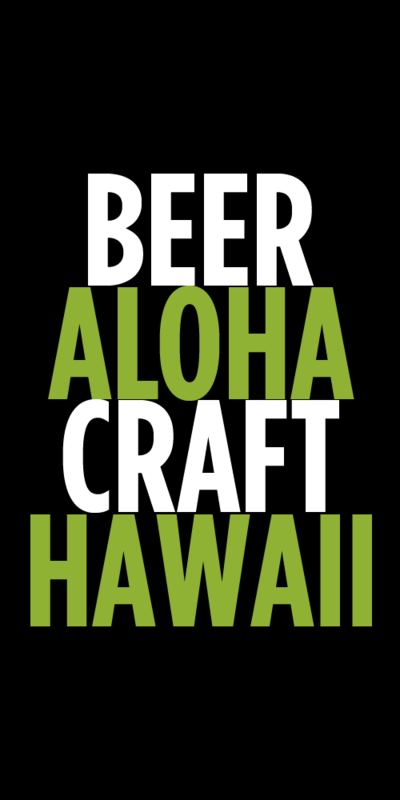 So where can we get this beer on Oahu?